Hey dude. This plane is soo fun. 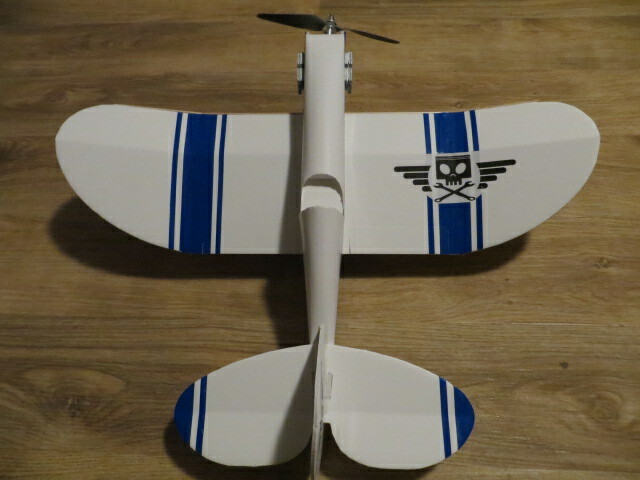 Thanks again AircPirateNinsei for this funny plane. I like white and orange! ooooooooohhhh ! looks like my next build ....sweeettttttttt! These are all great planes! The designs are amazing as is the performance... the first one I built was he AP Eazy with the EDF. 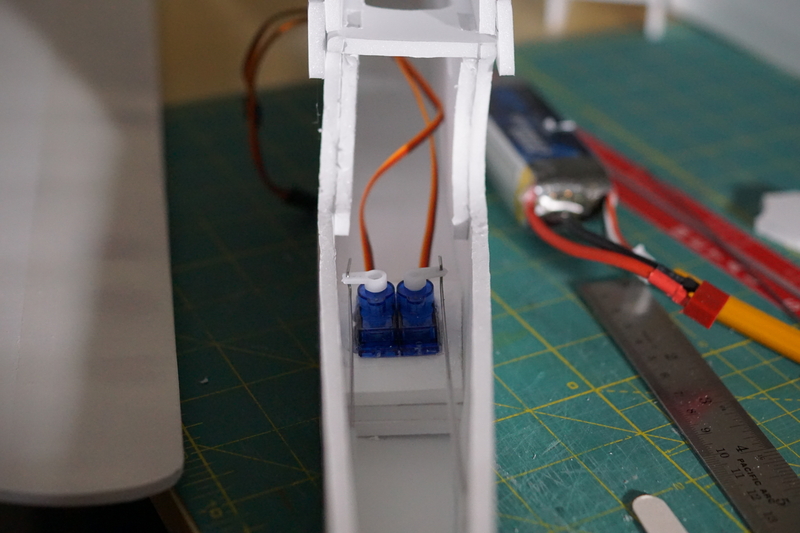 I had a Mad Thrust 50mm EDF sitting around and thought it was be great after seeing the video and studying the plans it seemed like something I could do. Thank you for your feedback, the photos and videos! 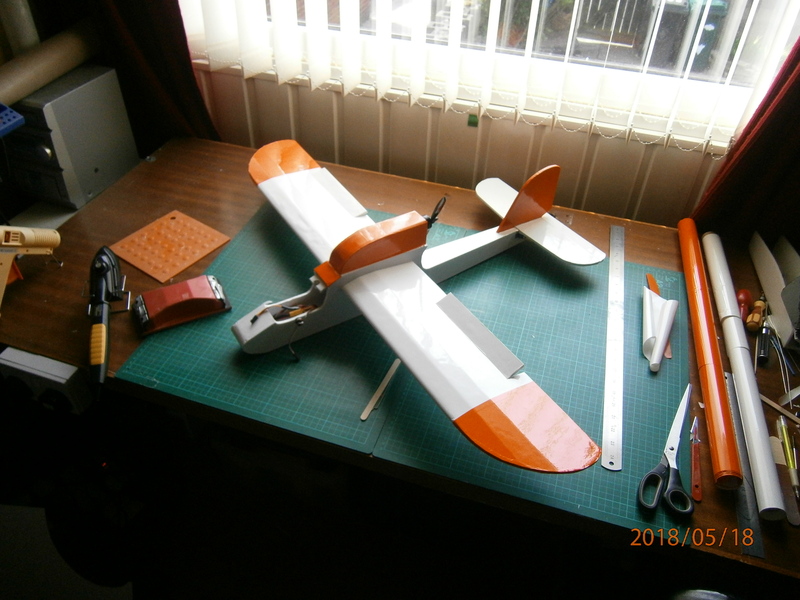 So far I have only built one Eazy and always rebuilt it to test the variants. You've already built three - that's awesome! I find your mods interesting. 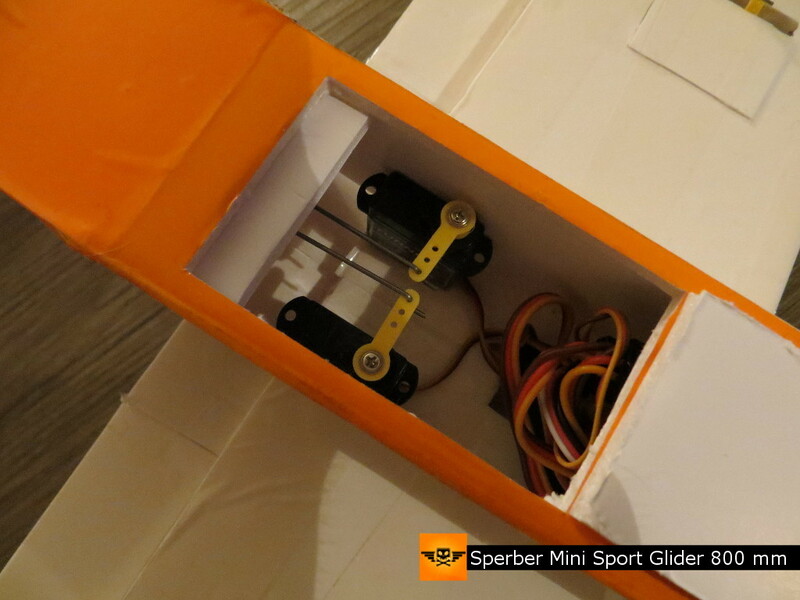 In the AP Sperber (German for Sparrowhawk) I glued the tail servos under the wing and upside down so that the pushrods run almost straight. 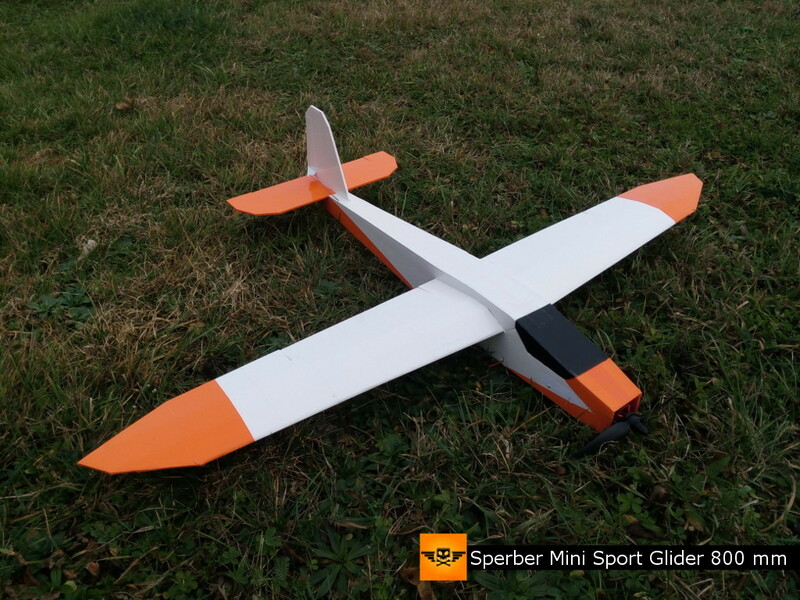 The thrust angle for the Rascal Racer 1000mm is down and to the right! I'm still working on the new narrower version of the Rascal Racer, but I have another project that distracts me. I think the next design will be the AP Goshawk, which I will release as EDF and pusher prop. They are now available for download. Just maidened and flew about 5 packs through it. Flew amazing on the f pack,nice and docile on 2 cell pretty fast on 3 cell. I’m excited to get more comfortable with the airplane to do more. My only issue was that I had to add a good amount of nose weight to get it balanced. May lengthen the nose on v2. Congratulations on your successful flights! To avoid dead weight, I try to balance the CG by the size of the battery! I got along with a 1250 mAh 3s battery (103 g | 3.63 oz) without additional weight, but I only had the A-Pack Motor (18 g) and not the F-Pack Motor (30 g). For my next Eazy I will also use an F-Pack motor and I am curious which battery I need for the perfect CG. Maybe I have to lengthen the nose - let's see! What is the capacity of your batteries and how much do they weigh? How much weight did you have to add to which battery for the perfect CG? I have roughly the F pack motor on mine. This motor to be exact with a 5x4.6x3 prop. It has unlimited verical and really fast. Was going to run it on 4s but the esc is getting hot and cutting out, no airflow. I cut out some FT style vents which helps a lot but not enough for 4s amp draw. It balances out perfectly with a 1200 3s. 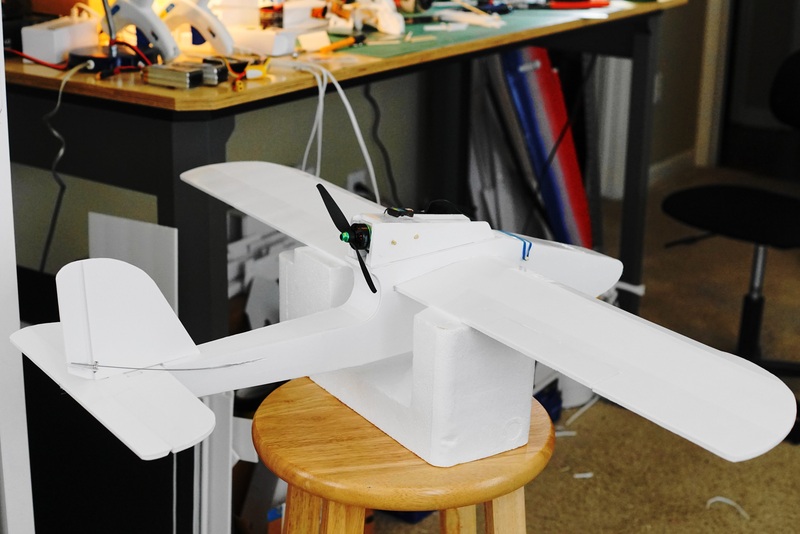 I also recently installed a lemon rx with stabilizer and now it flys like it's on rails. Very fun to fly. That battery weight may have been my issue along with the more massive f pack motor and esc. Im only running 850 mah batteries. I didn’t weigh what i had to put in the airplane flies amazing regardless of the added weight. 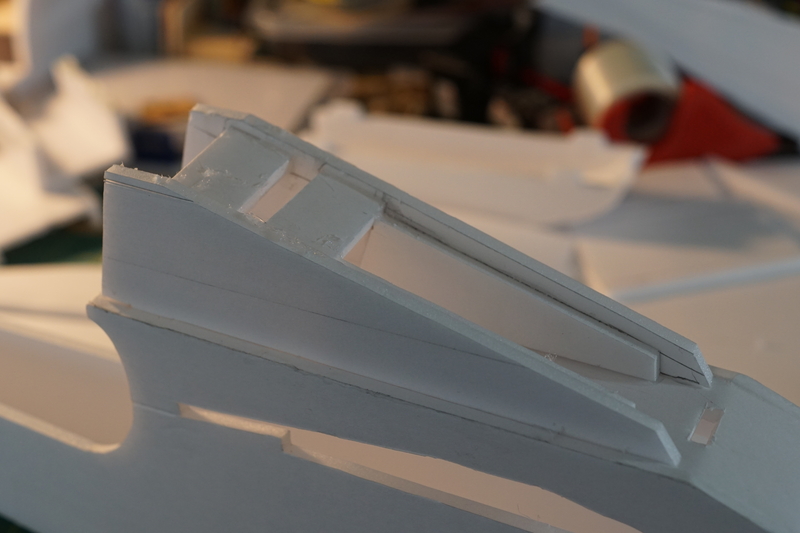 on this last flight I set up a flight mode set to mix 30% rudder in with the aileron. It flies amazing like this. This is my favorite airplane i have built. I'm glad to hear that! Thanks for the information. I'm not a newb by any means, but I've never done this type of stuff. I usually just tape and paint. How are these stickers made? You have a store print em for you and stick em on after the build? Are they printed on the plans and you glue the plans to the board and then cut and assemble? No, much easier and cheaper! Buy self-adhesive plotter films such as ORACAL® 751C High Performance Cast in the colours you require. Sometimes advertising studios also have leftovers for low budget. 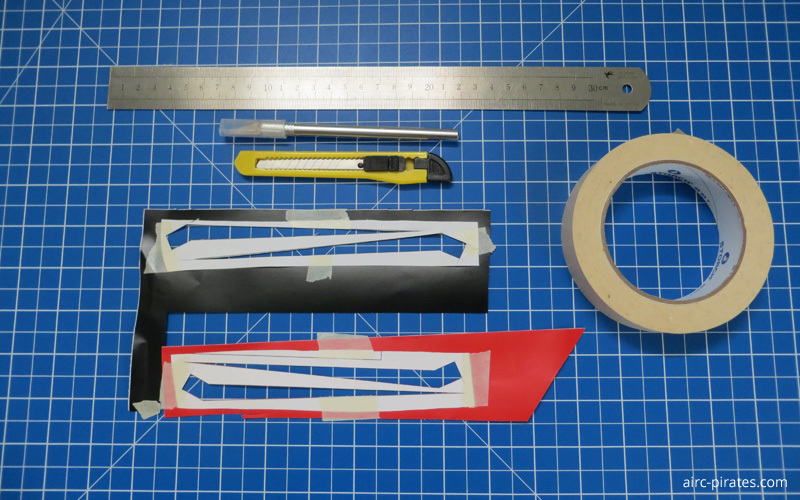 First you have to cut out the cutting templates roughly and stick them onto the desired foil colour with masking tape. Then cut out the stickers and stick them to the foamie. Whether before or after the construction is irrelevant. Anyone need anything? If so, which colour combinations? This plane looks amazing! After I total my TT again, I'm going to give this a try. Oh man. Looks like you had a successful landing to a wood chipper! How did that happen? 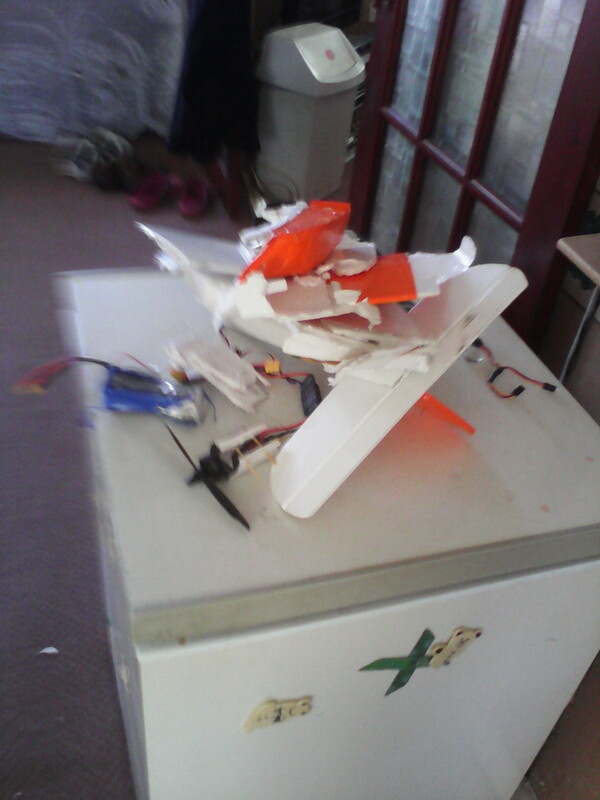 lost signal about 70 ft up smashed into concrete...not a lot left to glue back together lol...shame ...it flew well upto then !